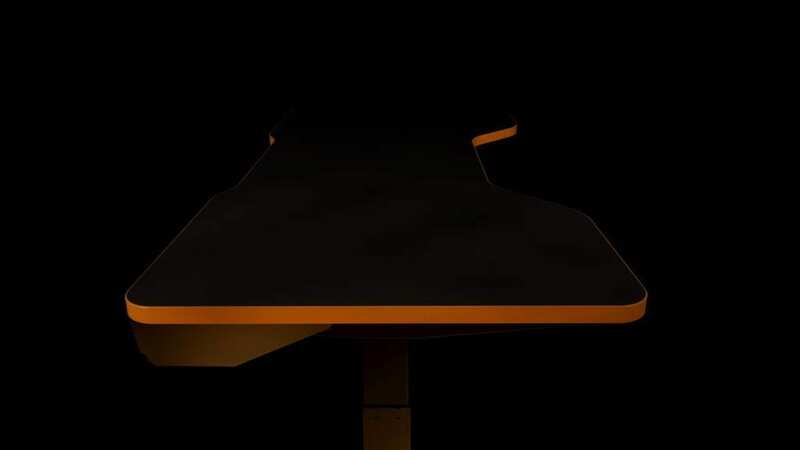 The world’s first electrically height-adjustable desk designed for PC Gamers. LeetDesk has been designed with one thing in mind: To help you become a better gamer. 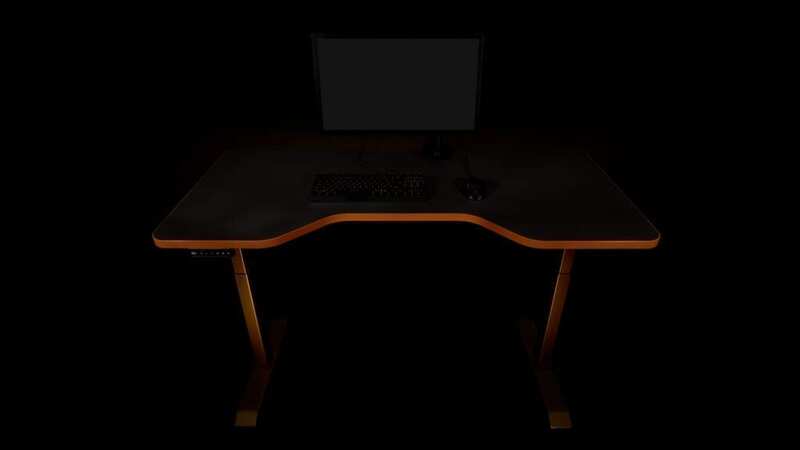 So we set out to develop the perfect Gaming Desk so you can maximize your performance. The result is the perfect piece of gaming equipment that helps you compete at the highest levels. This is LeetDesk – The only desk you need. Sitting at a desk that’s not at an optimal height leads to discomfort and therefore a lower performance in-game. 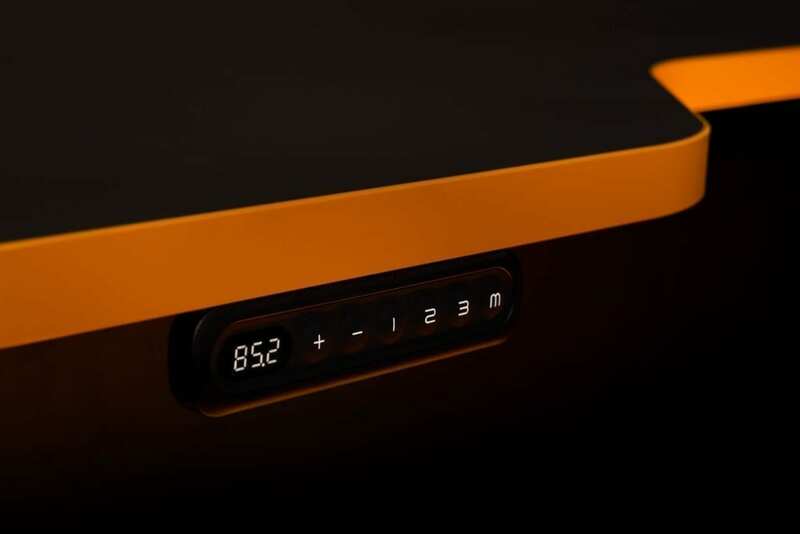 Use the electrical height-adjustability system to set your LeetDesk to the perfect height for you to improve your gaming! Don’t let your desk dictate how you should sit and play – make it fit your requirements! Sitting in a non-ergonomic position for extended periods of time will not only hurt your in-game performance, but will also harm your back, posture and overall health! With our LeetDesk you are sitting or standing in the most optimal position which will prevent fatigue and injuries. Get your LeetDesk – stay in-game for longer! LeetDesk’s signature “Close-to-Action” tabletop cut-out allows you to sit closer to the desk and therefore right in the action. Comfortably rest your arms on the desk to achieve maximum performance instead by avoiding fatigue and injuries. Further add-ons make sure that your gaming experience will be as good and organized as it gets. 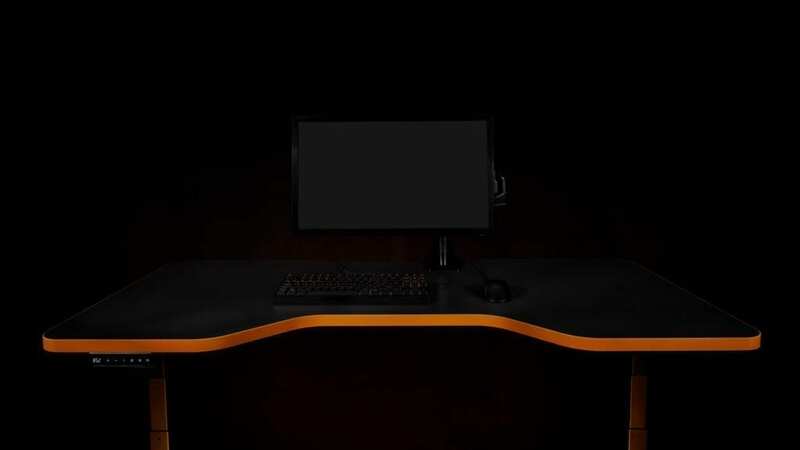 It’s the perfect desk that will get you that rank up you want. When it comes to gaming gear, gamer’s standards are higher than ever before. So we made sure that our LeetDesk is made of the highest-quality components, such as our Made-in-Germany tabletop and our CE-certified stainless steel table frame. 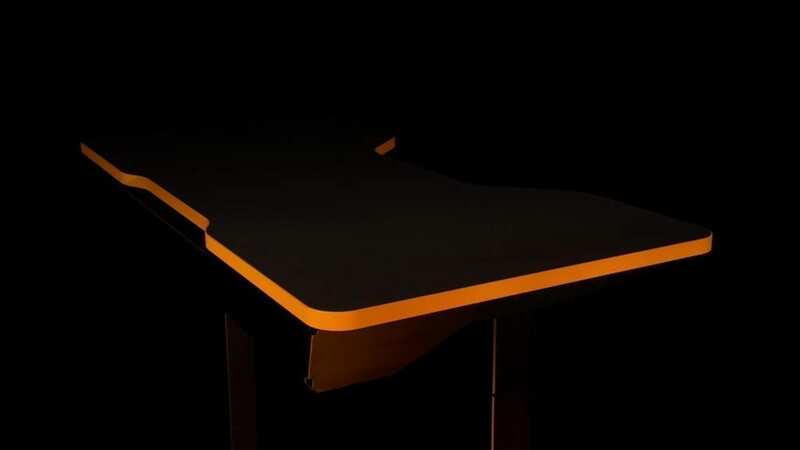 With our research and knowledge we are able to bring gamers the best gaming desk possible, that will let you enjoy your games for years to come.